The Improving PHX DVT GYR Program coordinates activities and communicates information to all airport stakeholders on behalf of the City of Phoenix Aviation Department construction and maintenance projects. This site provides information on activities, including changes and impacts to passenger access, airfield restrictions, active airport improvement projects, major maintenance activities and information for airport contractors. Beginning Thursday, January 17 at 10:00 PM, 27th Street will be realigned south of Buckeye Road, around the cargo employee parking area to intersect with Yuma Street. The south half of 25th Place will be permenantly closed on Thursday, January 24 at 6:00 AM. Air Cargo access/egress will be via 27th Street. 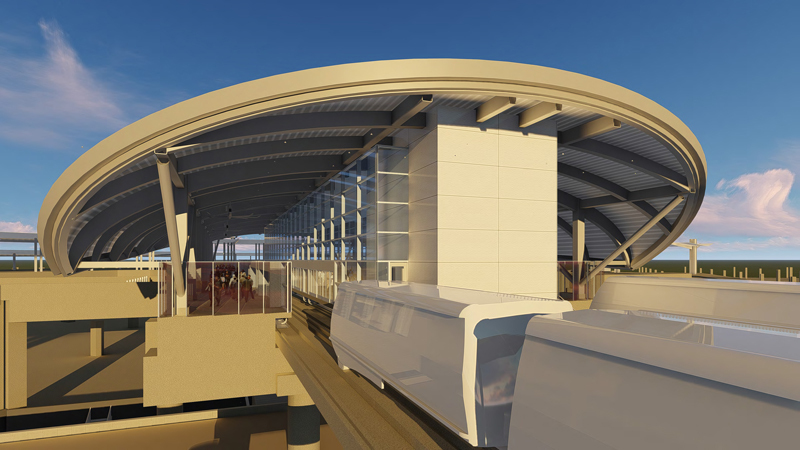 Phase 2 of the PHX Sky Train® project will include enabling work, new stations and facilities, roadway modifications, primary power, at grade guideway and elevated guideways. 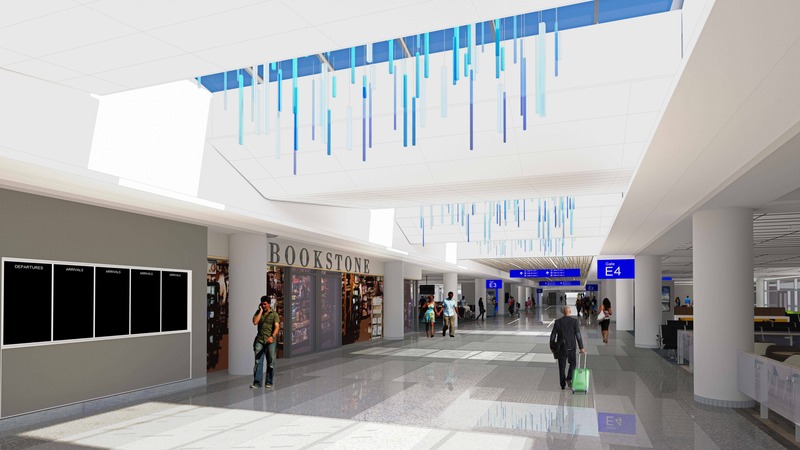 The project includes two new stations and a partial build of a third future station, ultimately providing service to the Rental Car Center to avoid further strains on airport roadways and accommodate projected passenger growth. The Terminal 4 Terrazzo Flooring project has been initiated to replace carpet with terrazzo flooring within the N1, N2, N3, N4, S3 and S4 Concourses along with Level 1 (Baggage Claim) and Level 2 (Ticketing) areas. Concourse and Ticketing Level work is now complete. Tentative completion of the Terrazzo Flooring throughout Level 1 (Baggage Claim) is anticipated by November 2019.